There should be a standard JSON protocol between the LS backend and Ajax calls to check for errors, permissions and if the user still is logged in. A suggestion would be to wrap $.ajax in a function that checks this for you, like LS.ajax. Of course there needs to be server side support for this protocol, too, with helper functions to output correct JSON code, e.g. Ajax::outputResult or Ajax::outputError($code, $message). Preferably, the function should be able to show an error if server throws 500. Would we need to duplicate the model code in both backend and frontend? 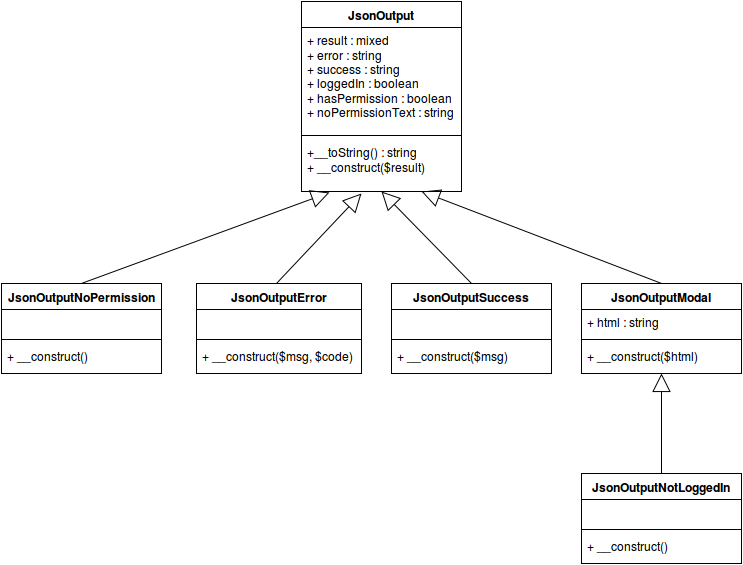 Yes, we would need to code validation in both Backbone model and Yii model. Or, we don't use the module system at all from Backbone, and just send submit data to server (serialized forms). How much of the CRUD will happen on client? All of it. REST is used to sync client to server. How much would backbone replace Yii and things generated with Gii? LS will probably never be a single-page application, which means Backbone will be used on a per-module or per-page basis, to make Ajax operations more smooth. It would be interesting to make a plugin to showcase how Backbone can be used inside LS. We need a front-end logger, and there's a couple of libraries to Backbone that does this, e.g. this one. A first prototype of the backend classes can be seen here. Instead of a helper, this class can actually be put into LSYiiController, making it available to all controllers in LS. Using LS.ajax instead of $.ajax will automatically take care of login and success/failure messages, provided you use the ajax helper above to output json from PHP. This page was last edited on 10 October 2016, at 14:35.